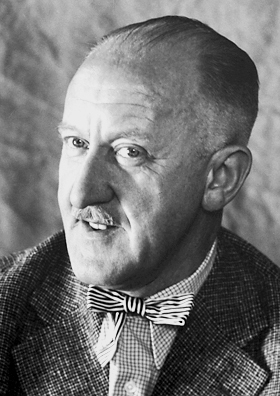 Halldór Kiljan Laxness (Icelandic: [ˈhaltour ˈcʰɪljan ˈlaxsnɛs] ; born Halldór Guðjónsson; 23 April 1902 – 8 February 1998) was a twentieth-century Icelandic writer. Throughout his career Laxness wrote poetry, newspaper articles, plays, travelogues, short stories, and novels. Major influences on his writings include August Strindberg, Sigmund Freud, Sinclair Lewis, Upton Sinclair, Bertolt Brecht and Ernest Hemingway.